K.E.I. 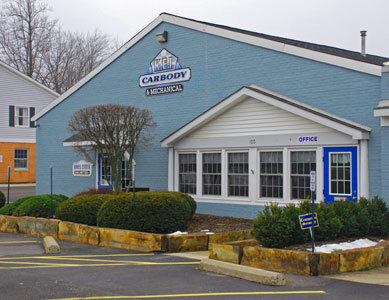 Carbody & Mechanical has been family owned and operated in South Russell by Carl and Mike Koniar since 1991. This father - son team started out as a small collision facility. Over the years they have slowly expanded, including adding mechanical repair in 2003. This addition makes K.E.I. your one - stop shop for all your car needs. They pride themselves on quality, friendly personalized service to all their customers' needs.